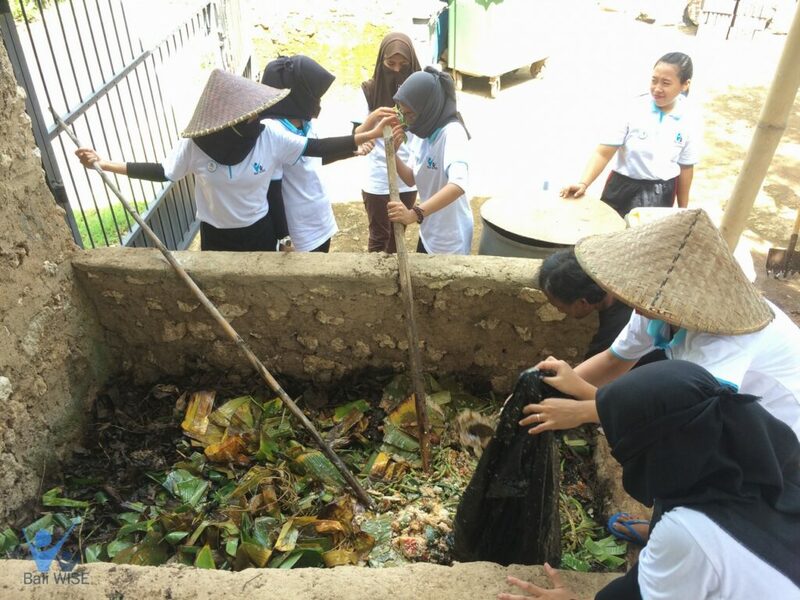 As part of their curriculum, Bali WISE students are learning on how to make Solid and Liquid Compost Workshop. Giving extra skills to our students is important so they can have an edge in getting a Quality Job. 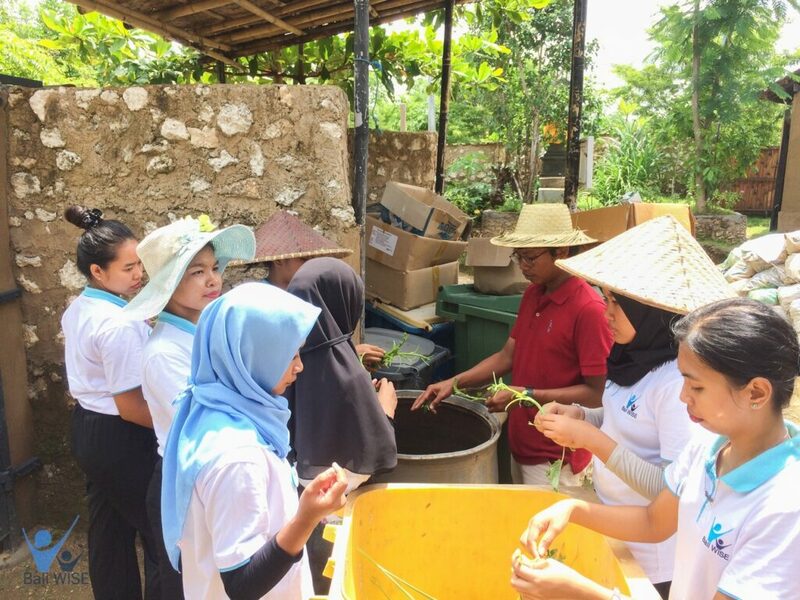 These women from Financially Challenged backgrounds are eager to learn and break the Poverty Cycle for themselves, their families and their communities.